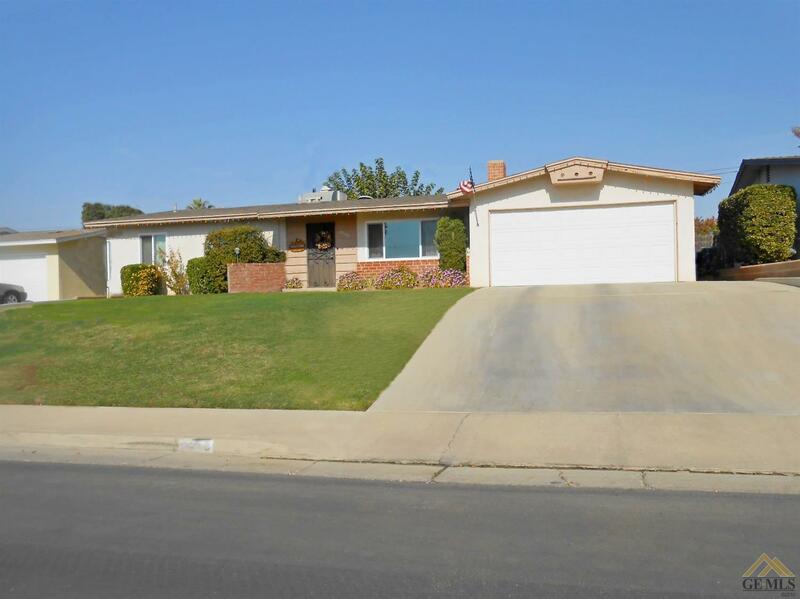 Hurry to this home, Great curb appeal, near Bakersfield Junior college. 3 bedroom 1.75 bath with a study or bonus Room, indoor laundry and large back yard. Window have been replaced and now are dual pane, Call us to day to show this home.